Children and staff took part in a variety of activities to help raise money for BBC Children in Need. 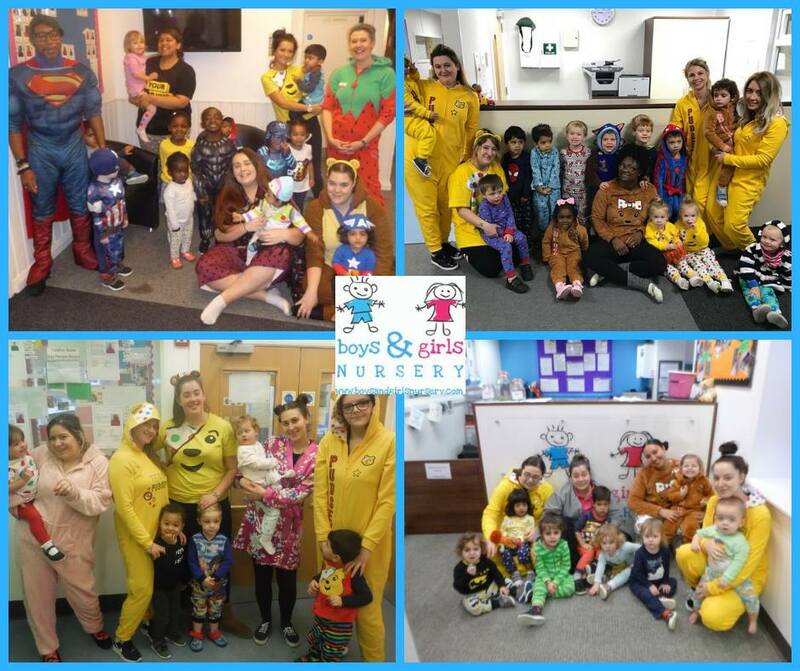 The nurseries held cake sales, wore fancy dress and pyjamas and even had a sponsored Hey Duggee Squirrel Hunt! Together we raised over £450! A great amount that will go towards making a difference to the lives of children across the UK.